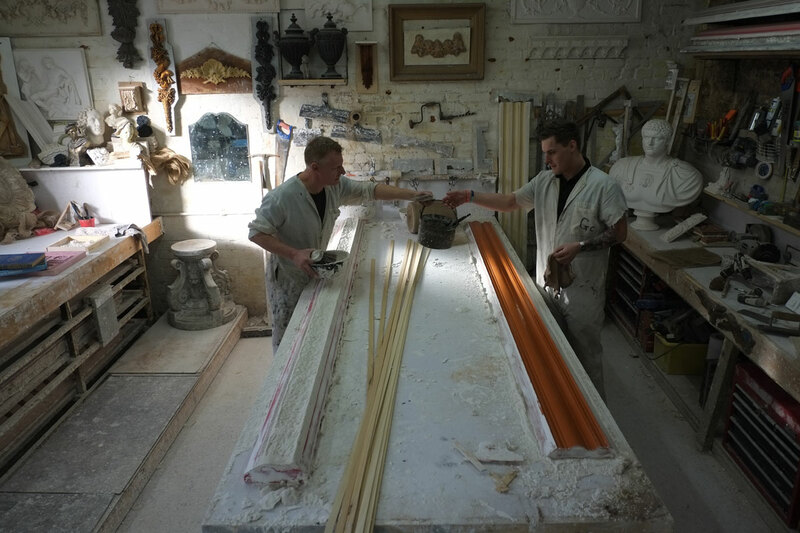 Restoration and the preservation of original period plaster details continue to be of major interest to our artisan craftsmen here at The Plasterwork Studio. We take great delight in the care and attention needed to faithfully blend the new with the old, creating a seamless finish that will breathe new life into your time worn plaster elements and return them back to their former glory. This requires a sympathetic and delicate approach that only experienced, dedicated and time served craftsmen can confidently provide. With over forty years of experience to call on, its true to say we know a thing or two about restoration. So whether it’s a home you are living in or a building you are working on, our restoration team is ready to help you today. 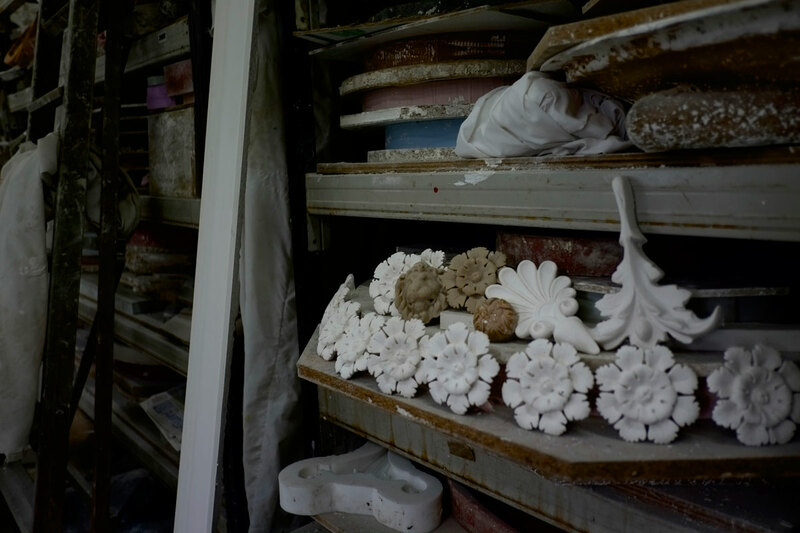 Call us today at The Plasterwork Studio where you can talk directly to your restoration specialist. It’s free of charge and with no obligation. We want to hear about your project and provide you with the information and help you need that will make the difference. You have the questions and we have the answers, so let’s get started. Remember we do this every day, so it’s true to say we are expecting your call! Let’s make an appointment at a time of your convenience, where our restoration specialist will bring their wealth of knowledge, experience and know-how directly to your door. Again, it’s free of charge and with no obligation. Here we can gain a greater insight into the finer points of your particular project, carry out a full survey and collect all the appropriate details and any original sample pieces that may be needed when matching any existing period plaster mouldings. We can also provide you with additional in-depth help and advice that will allow your project to progress smoothly. Also, if the project allows, we may be able to provide alternative measures to get the look and feel you want to achieve with your project and at the same time help with that all important budget. You will be supplied with a detailed and itemised statement, showing the total price of your restoration project in a clear and transparent way. Here you will be shown every aspect of the work to be done, alongside its corresponding fee for each part of the project. Also based on our meeting and survey, we will give you a complete breakdown of the work schedule, describing the various stages of the restoration process, from start to finish. Showing you a clearer picture of the cost procedures and time scale needed to successfully complete this phase of your project. You may have guessed by now that we are always happy to chat about any aspect of your project, so please don’t hesitate to call if you need further assistance.